I’ve been away from my blog for so long that WordPress changed on me and I had to completely relearn how to do this. Hopefully, I’ll be able to figure out how to attach a poll or this post will be pointless. Awesome news! 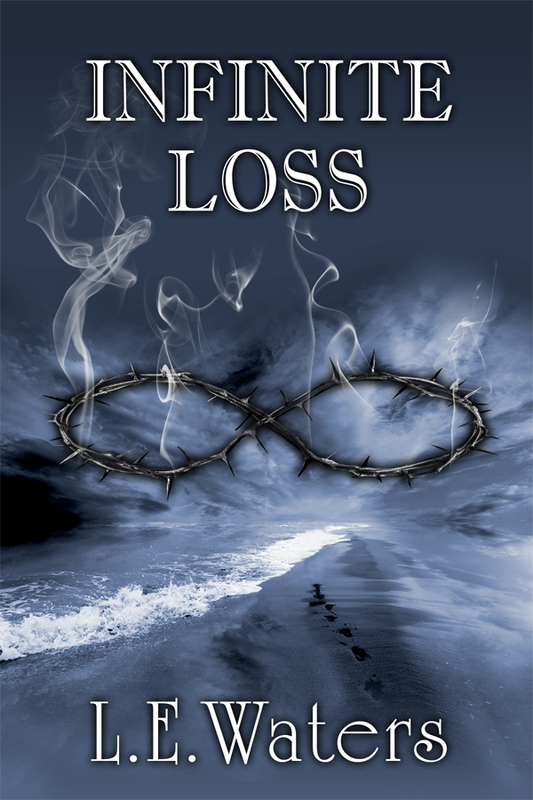 I won a free ebook cover design from the crazy talented (check out her portfolio) Sylvia Frost from S.F. Designs. I never really won anything before (except a $25 raffle at a doll house fair) and I couldn’t believe it when I saw my name—I guess this means I won’t have much chance winning the HGTV Dreamhome sweepstakes that I’ve been signing up for everyday 😦 The strange thing is that I was seriously thinking about updating my covers lately. I knew exactly what I wanted on my covers before I published and I just needed to find someone who could put together what I saw in my mind. I wanted that infinity sign to be my brand and I wanted it to change with my main character’s progress through the series. The background photo I found on iStock after hours of searching though images and it just spoke to me. Since my book is so complicated, I thought a simple book cover works best. When I first saw this cover in my hands, I cried. It truly meant so much to me. Which is why it’s hard to change it, but I realize that it’s a good idea to keep updating these things in hopes of drawing a larger readership. So my dear readers/blog followers/author friends, do you think they should stay just the way they are (I haven’t even revealed Infinite Faith’s cover..it’s my favorite yet) or would you like to see what Sylvia Frost can do to jazz them up? If I hear that most of you are attached to the original then I can always make a cover for the next project that I can’t wait to write 🙂 Either way, I LOVE creating covers! Please take a minute to vote here to decide the Infinite Series cover fate. And I won’t have any hurt feelings or I wouldn’t have asked! Thanks so much for helping me make this big decision! Anyone’s interested in a print copy of Infinite Sacrifice? 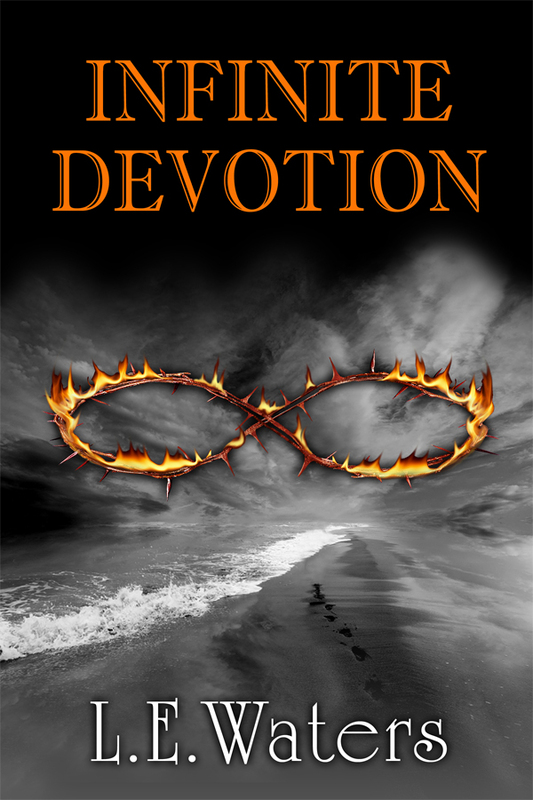 Or a free ebook of Infinite Devotion? Five ebooks via Smashwords given away tomorrow here (scroll down to my giveaway). 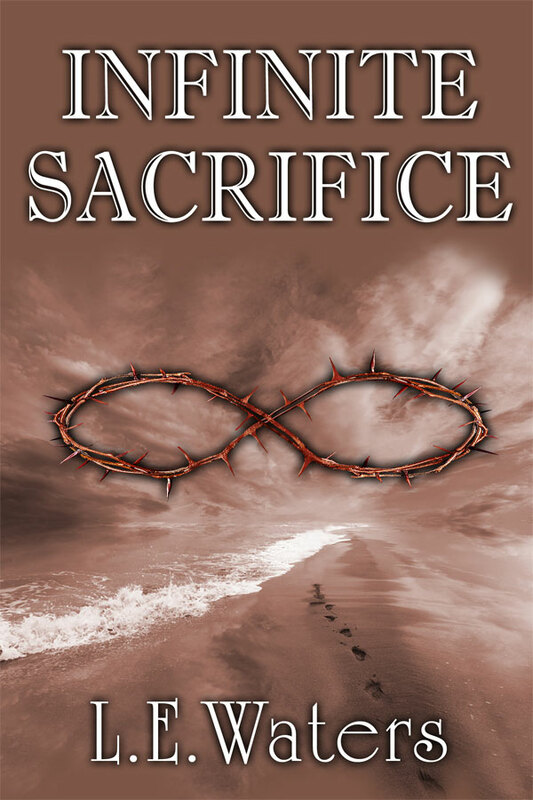 Win a Free Copy of Infinite Devotion! Just wanted to point you all to a fantastic giveaway hosted by the awesome ladies at the Open Book Society! It’s a simple giveaway and you have great odds of winning. Go check it out here if you’re looking for a free ebook! Free Promotion Book 1: Click Here! Click Here To Purchase Book 2! Click Here to Purchase Book 3!